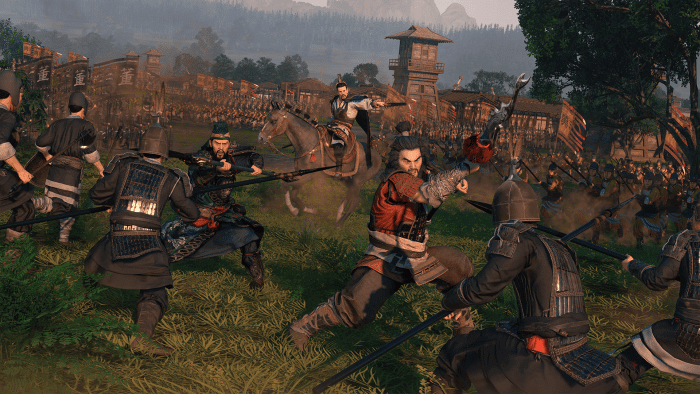 The upcoming Total War: Three Kingdoms will no longer come out on March 7th and has been delayed to a May 23rd release date, according to a Monday announcement. This delay announcement is surely a disappointment for Total War fans but at least it sounds like the developers will take this extra time to improve the game. We recently published a hands-on preview of Total War: Three Kingdoms that had detailed info about the upcoming RTS.